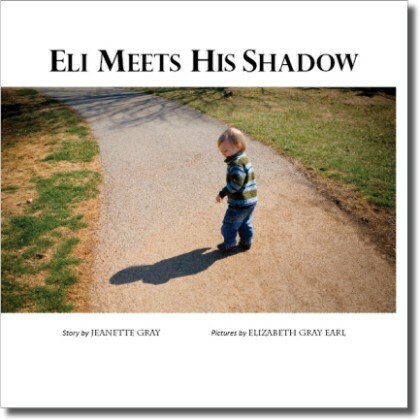 Eli Meets His Shadow is a whimsical story about a young child who suddenly notices his shadow as he plays at the park. He begins to enjoy the company of his new make-believe friend and they have fun on the swings and slides. They blow bubbles and kick a soccer ball around, before it’s time to go home. Softcover, 8.5″ x 8.5″. 22 pages.